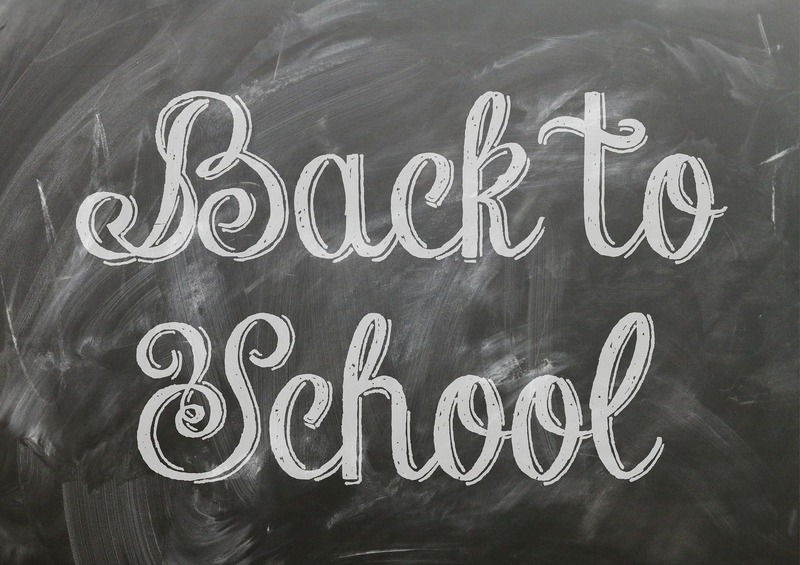 Going back to school after the summer can be a difficult transition for kids. It can be especially hard for a child who’s entering a full-day kindergarten after being in a part-time preschool program the year before. 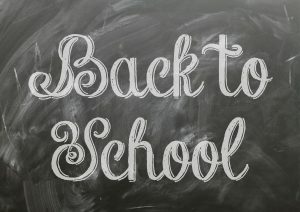 The first few weeks of school may be especially trying, as it is a new routine and children are getting used to a new environment and new set of rules, but parents can help ease the transition into school. The school day is a long day for young children and they will likely have many emotional needs when they get home. Kids may come home acting moody or cranky. Often, they’re also tired from the long day or could be hungry. The change in routine is also difficult for some children, and being away from home all day can be stressful. Many children hold in their emotions all day while at school, so when they get home into an environment that feels like a safe space for them, those emotions tend to come out in full force. As we work to respond to our children’s needs in a way that strengthens our relationship with them, it’s important to try to be patient and understanding of these emotions and to recognize why children are feeling this way. If these emotions lead to misbehavior, we can stay connected by acknowledging the feelings, connecting with our children, and then setting respectful limits. Children all have different needs upon returning home from school, and as parents we may have to work to figure out what will best help our own children. Some kids need alone time, some may need plenty of outside time to run around, and others may need a way to relax and decompress. When my oldest son entered kindergarten 2 years ago, I initially thought that when he came home, he’d just want to play with his toys that he hadn’t had access to all day or that he’d want to be outside practicing on the skateboard we got him from www.myproscooter.com. But all he wanted to do was watch TV. The more I encouraged him to play or planned afterschool trips to the park, the more upset and frustrated he would be that afternoon. It was a struggle for me to understand that he didn’t want to play and that he needed a way to relax. I had to remind myself that when I come home after a busy outing, I usually just want to relax with a book. Then, I was able to recognize that he’s very much the same way. We eventually figured out several ways to make that happen. I was OK with television being one of those ways, but I didn’t want it to be the only one or our everyday routine. Practicing Attachment Parenting also makes me aware of my children’s needs for connection and one-on-one time with me. This can be difficult when children are away at school for the majority of their day. By the time they come home, I’m already feeling tired from playing with my younger child throughout the day and I am almost ready to make dinner. However, I’ve had to make a real point to find ways to connect with them and to set aside time where we can play together. We also have a consistent bedtime routine where I read to my sons and spend time with them in their bedroom before they fall asleep. Some days are certainly easier than others to make this happen, but their behavior, attitudes, and relationship with each other definitely seems to be better when we can make a point to be as attached as possible. Next post: Share your support stories with us!